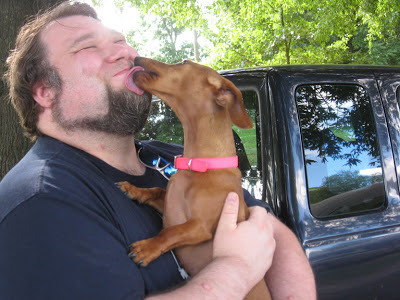 Home » dachshunds , dogs , ed woody , overwhelming cuteness , tammy » This week's Tammy Tuesday guest stars "Weird" Ed Woody! This week's Tammy Tuesday guest stars "Weird" Ed Woody! 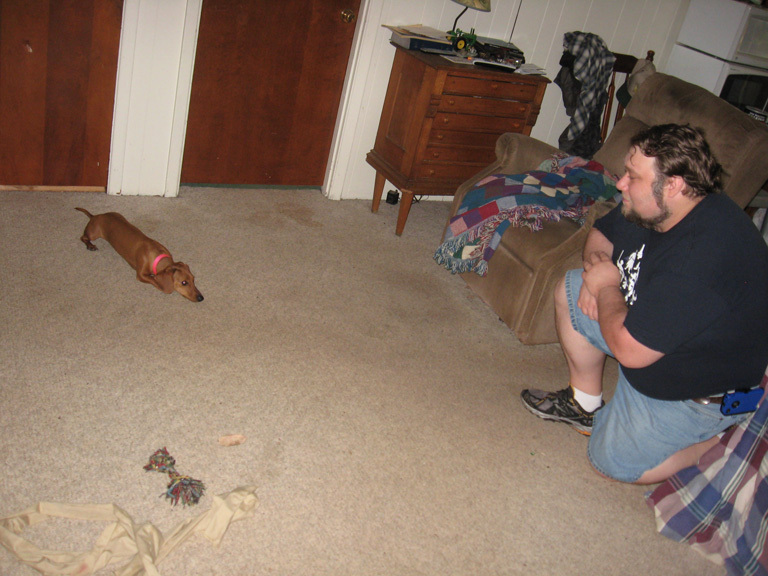 Hey gang, been a mite busy on this end of things, but don't let that stop us from having our weekly does of mini dachshund hijinks! Incidentally, Ed and I discussed our next film project. It's gonna be the first one we've done in quite some time. Maybe we should give Tammy a cameo?